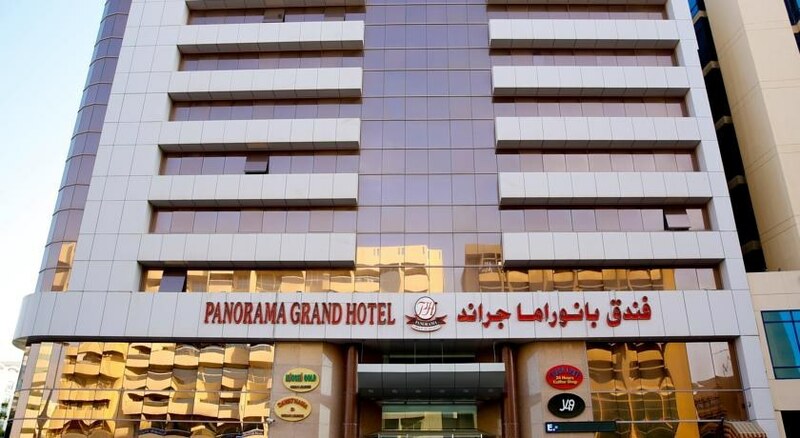 The Panorama Grand Seashell Hotel combines stylish architecture, modern interior design, and a wonderful location near the Gold Souk. Also located nearby is Khaled Bin Walec Street, known by many as Computer Street due to the many computer shops and the Dubai World Trade Center. Guests will appreciate the attention to detail once they enter the chic lobby. 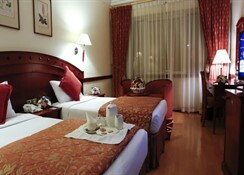 Each of the 105 rooms of this 3-star hotel is beautifully furnished, featuring premium furniture and light colors. 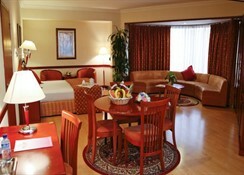 Guests here do not have to go outside of its premises for a night out on the town. There is a restaurant, bar, and disco all on hand! Set 1 km from Dubai Creek, this straightforward hotel in a business district is 4 km from jewellery shopping at Gold Souk and 11 km from Burj Khalifa, a skyscraper with a viewing deck. The air-conditioned hotel is one the most excellent properties in which guests could wish to stay, whether they are in Dubai for business or leisure. 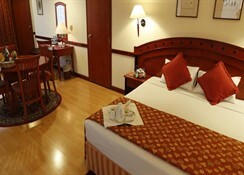 Facilities include a lobby with 24-hour check-out service, a hotel safe, lift access, a disco, restaurant and room and laundry services (fees apply for both).The hotel has well-equipped guest rooms, all of which have been tastefully decorated and carefully designed to ensure that guests' stays are as comfortable and enjoyable as possible. 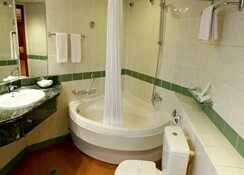 Each room features an en suite bathroom, a hairdryer, satellite TV and individually regulated air conditioning.